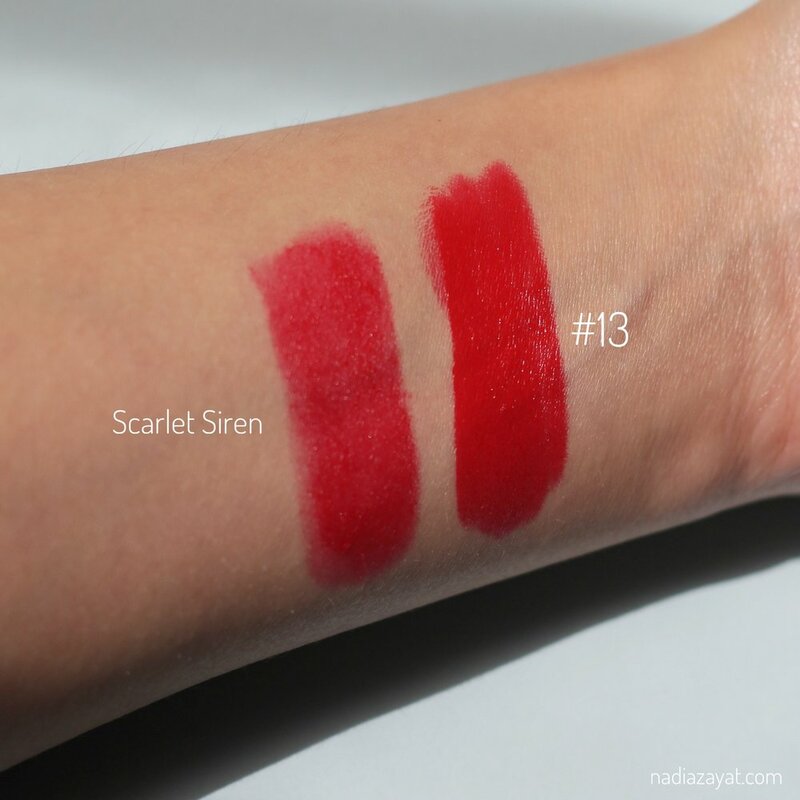 Aug 7 This Lipstick Costs Only £1 (AED 5) But It Looks and Feels Expensive! If you have never heard of MUA, it’s a very affordable drugstore brand, which has some good products. When I lived in London few years ago, my sister in law recommended me to try their lipsticks. At that time I wasn’t convinced because they cost only 1£ each and I thought that it can’t be really good for this price. Few days after that she came back home with two red lipsticks for me - one matte and one creamy and literally made me try them and I’m glad she did, because now I know that there are some really good affordable drugstore products on the market! Actually, because of her I got to try the 2£ velvet matte crayon by Primark, which I’ve been using all the time ever since (Click here to read my review for it). I'm sorry for the bad quality; the picture is taken with iPhone camera. After we discussed the price and we all agree that it’s great, now let’s see what do you get for it. Well, basically everything! They are very pigmented, long-lasting and the matte ones don’t dry the lips. Also there’s a little bit lipgloss on the bottom of the lipstick, which I’ve never used, but I find it very cleaver and just like a small bonus. If you live or travel to the England, you can for sure find it in Superdrug. Unfortunately, I’m not pretty sure if it’s available in Dubai, I think I spotted it in Lifestyle in Dubai mall, but keep in mind that it will be probably more expensive than the U.K.
Aug 1 ABH is Launching a New Palette and Beauty Bloggers aren't Happy!